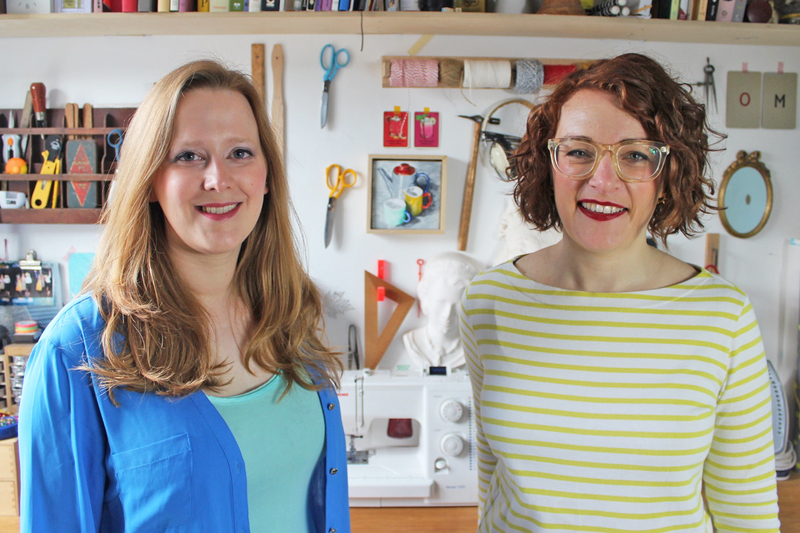 The latest SEWING BEE news! We can’t believe it’s the final! We have searched the sewing pattern database to bring you the best selection of patterns inspired by the the latest episode of the Great British Sewing bee series 5. 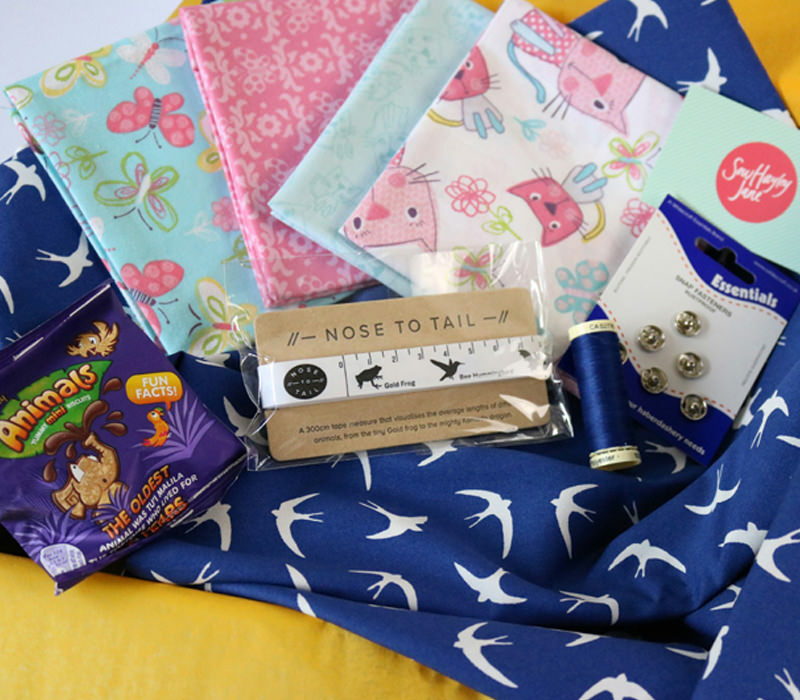 If you haven’t already seen our dedicated Sewing Bee page do take a look, we’ve got loads of exciting Sewing Bee goodness! In this final episode of series five there are three contestants remaining after we said goodbye to Jen last week. In this episode the theme was evening wear with contestants making a double breasted waistcoat. For the refashioning challenge they transformed net curtains into red carpet outfits before making strapless evening gowns for the made-to-measure challenge. 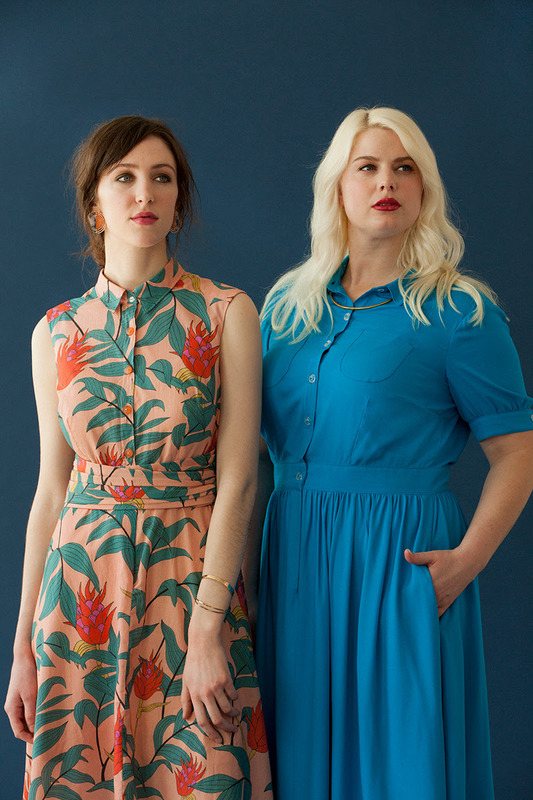 Take a look at our sewing pattern suggestions below so that you can recreate these looks at home for your handmade wardrobe. Kate also talks through her favourite pattern options from the episode on YouTube. We’ve included some sewing tips from sewing community bloggers and pattern designers to help you with any of the tricky techniques used in the show. If you want to chat about the episode with other makers then do join us for a weekly conversation in our Facebook group after the show has aired. Plus we have some special sewing discounts to share with you from your favourite fabric and haberdashery shops below! The first challenge involved contestants creating double-breasted waistcoats. The sewers were given their most challenging pattern yet having to sew the whole waistcoat inside out before the final reveal. This was the pattern used for the first challenge of the final. 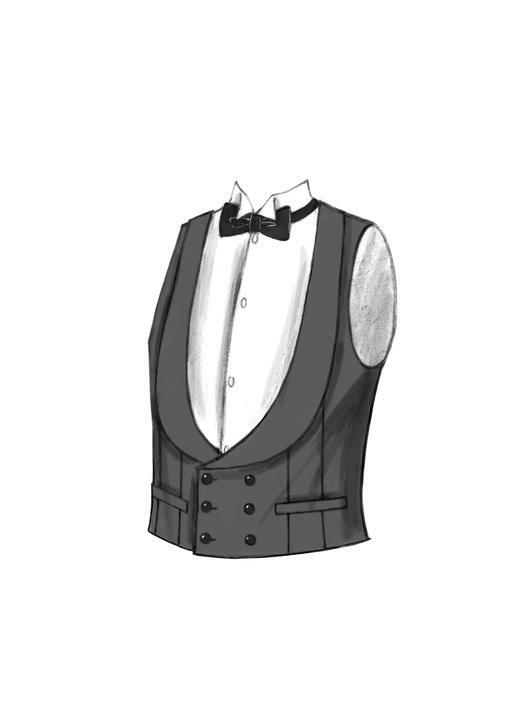 It’s a close-fitting, partially interfaced and lined waistcoat. The pattern includes options for a single or double-breasted vest where the front extends to the upper and side back. There are no shoulder or side seams but welt pockets feature at the front. Sizing: SML – XXXL. Available in the shop: No. 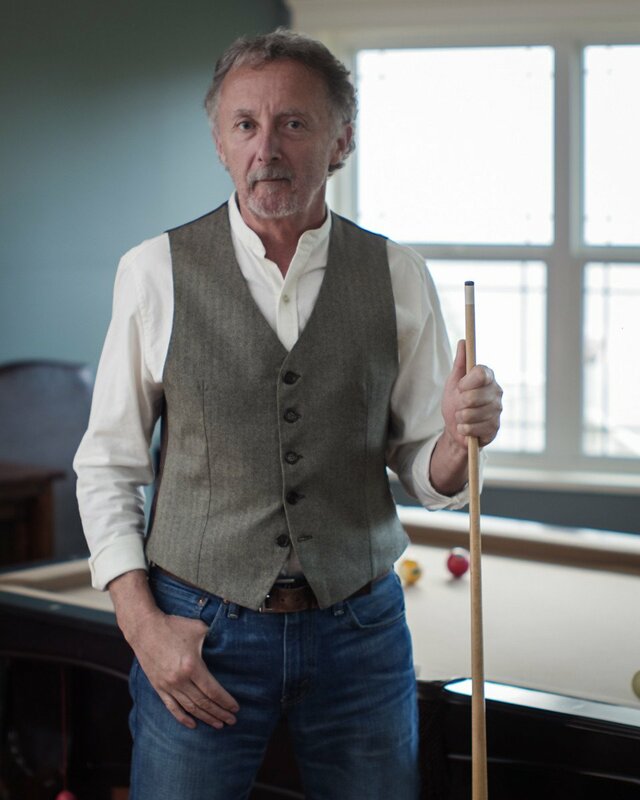 Sew a timeless waistcoat with the Belvedere pattern! It is the perfect minimalist piece to wear to formal events. This design features a curved back seam and long darts to fit the garment close to the body. It includes a back neckline facing for a high-end professional finish. There are two variations, a tailored waistcoat complete with welt pockets, a fully canvased front and side seam vents or a quick and easy waistcoat with no pockets and simplified construction techniques. Sizing: XS – 4XL. Available in the shop: Yes, PDF. In the final upcycling challenge contestants used net curtains and refashioned them into red carpet garments. A range of sewing patterns were used for this task, so we will make some suggestions based on these below. This dress has a close fitting bodice with halter or sleeved options. The close fitting skirt is straight with length variations or a mermaid flounce. Create your own design with mix and match pattern pieces. For moderate stretch knits only. Sizing: 6 – 22. Available in the shop: No. Get bonus points from Esme for this one with it’s oversized bow! Sizing: EU 32 – 60. Available in the shop: No. 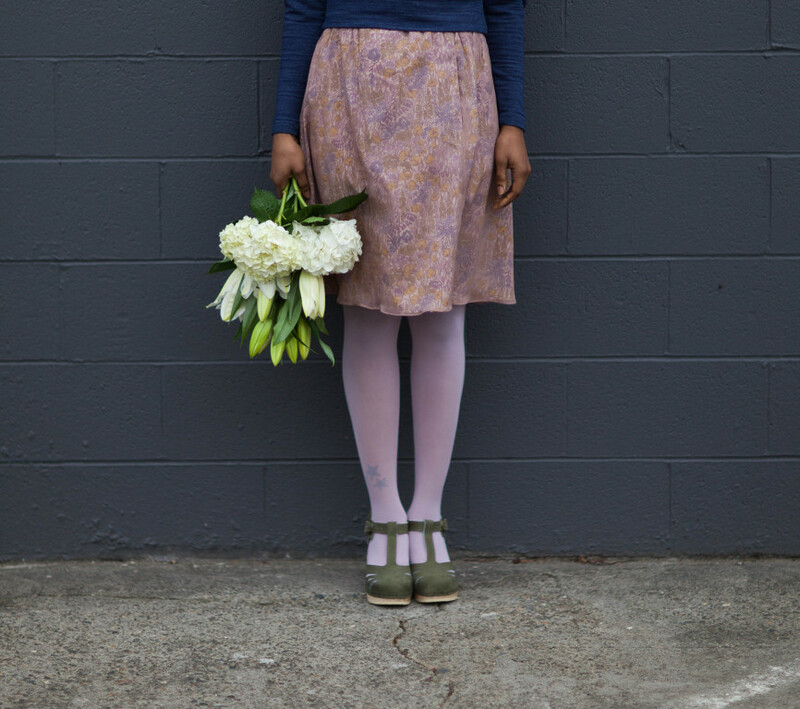 The Penny Dress by Colette Patterns features a classic design with feminine details. This charming shirtdress has a fitted bodice, with traditional shirt details like a collar stand, button placket, and shoulder yoke. These thoughtful details allow you to learn new sewing skills or perfect existing ones. Sizing: 0 – 26. Available in the shop: Paper copies now out of print. The contestants used a range of patterns to create high end strapless evening gowns to fit a real life model. 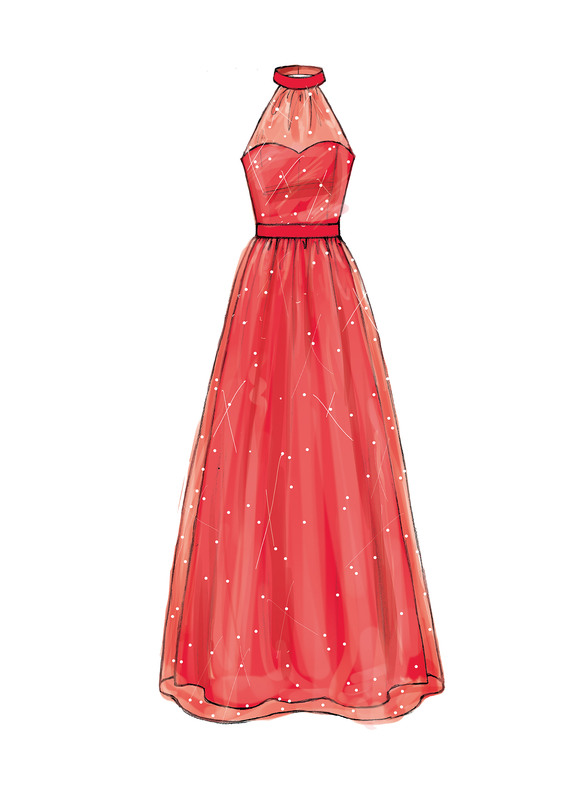 Take a look at our sewing pattern suggestions for this final task below. 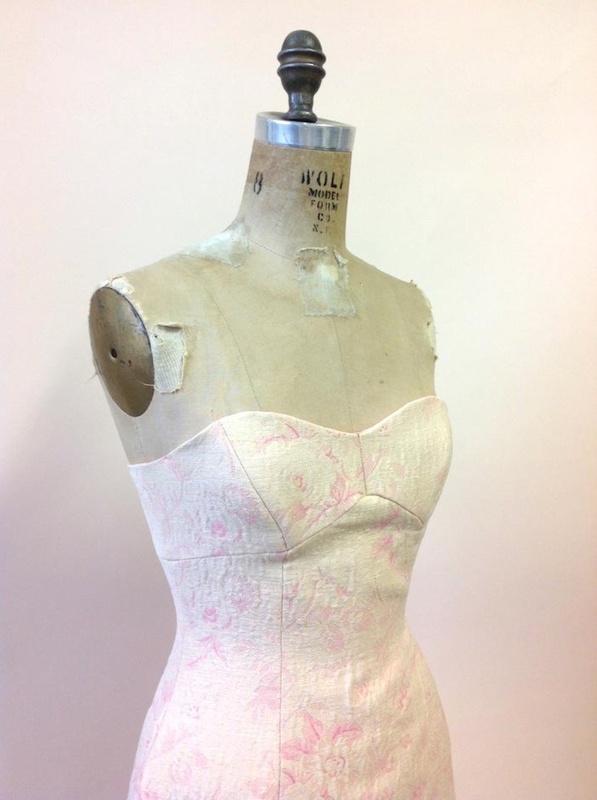 Leah used this pattern as the inspiration when designing her final garment of the series. It’s a great challenge for an intermediate dressmaker. The dress has princess seams, close-fitting, underlined, lined, boned bodice and semi-fitted skirt variations with an invisible back zipper. The dress also has a circular skirt cut on the crosswise grain and overskirt with very narrow hem. Remember the wrong side of the fabric will show on this pattern. Designed for light to medium weight woven fabrics. 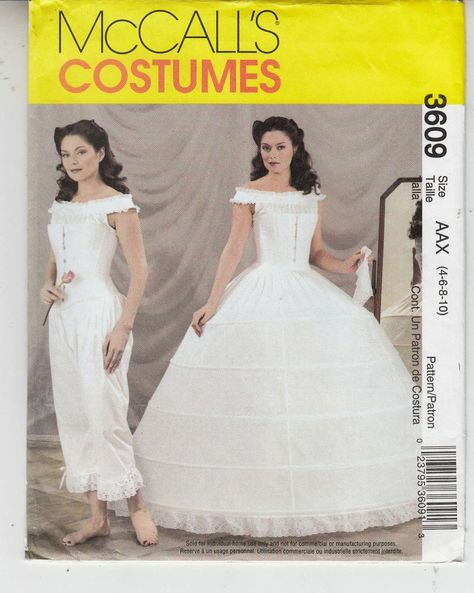 This dress has a close-fitting, self-lined, boned bodice with bra, princess seams, bias band, elasticised side back, skirt variation and back zipper. Version A has inside buttoned shoulder straps and a skirt cut on the crosswise grain. Version B has a semi-fitted skirt with right front pleats and a narrow hem. The pattern comes with separate pattern pieces for cup sizes A/B, C, D. Designed for light to medium weight woven fabrics. Sizing: 4 – 20. Available in the shop: No. This lined dress has a close-fitting, boned bodice with princess seams, available with or without shoulder straps, overlay variations, waistband, semi-fitted, straight skirt (flounce), gathered short (ruffle) or long skirt and invisible back zipper. Designed for light- to medium- weight woven fabrics. Sizing: 8 – 24. Available in the shop: No. Sizing: Vintage 4 – 10. Available in the shop: No, out of print. May still be available from third party reseller sites. We’ve brought you some special Sewing Bee offers to celebrate the final of the series! 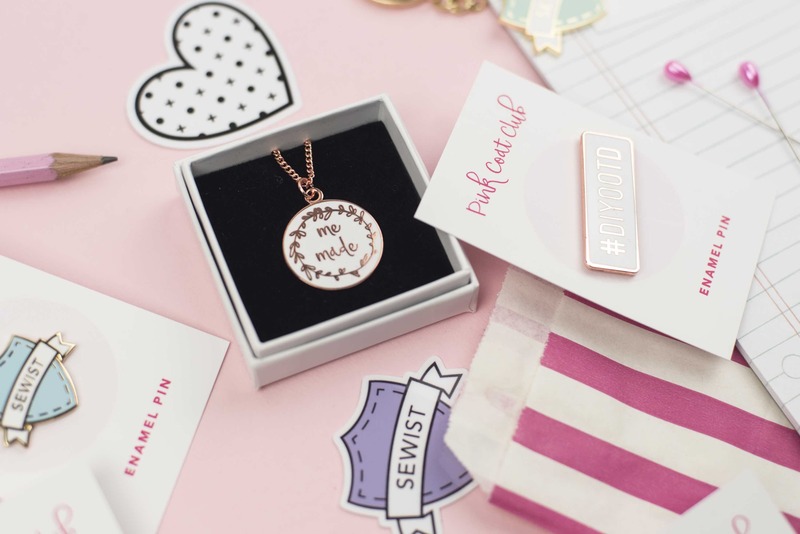 Save 15% on all full-price items at pinkcoatclub.com with the code SEWINGBEE, valid until 20th April 2019. 20% off London classes, online classes and patterns with code IMASEWINGBEE until Sunday 7th April at midnight (UK time). 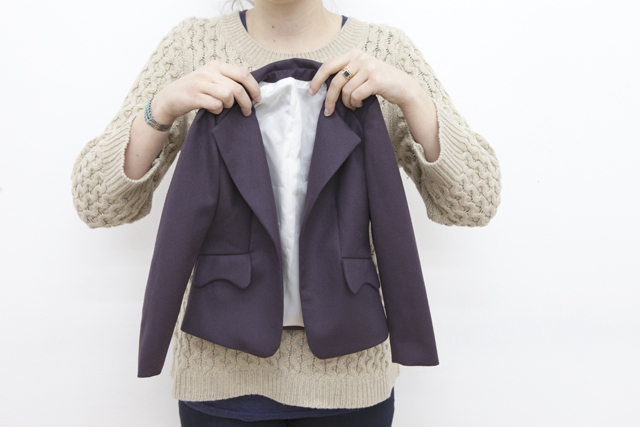 Grainline Studios shares a tutorial on how to bag out a jacket lining. Tilly and the Buttons shares a great tutorial on how to sew the dreaded buttonholes! Seamwork share a tutorial on how to sew a sheer fabric overlay using chiffon fabric. The ladies at By Hand London share a tutorial on boning as part of a bonus sewalong for the Georgia dress. We can’t believe this series is over! If you’re tempted to appear on the show next year then you can apply now to be considered as a contestant for series 6. We are a sewing community for makers and designers. Here we share videos and resources to inspire your next make and all the latest news from the world of sewing. We also support indie pattern designers, showcasing their latest creations and keeping you up to date with new sewing pattern releases.